Young Bud and his dog, Badger are driving to Madison, LA as Bud has a job working in construction there for a few months. After their arduous journey and sleeping in his car, Bud is keen to secure some basic accommodation, preferably with a bed and basic amenities to avoid another night’s sleep in his car with Badger. He comes across Cooper Lane Apartments and secures a room there. The place has not been lived in for a long time and as the only tenant there he soon notices bizarre events that spook both him and his dog. 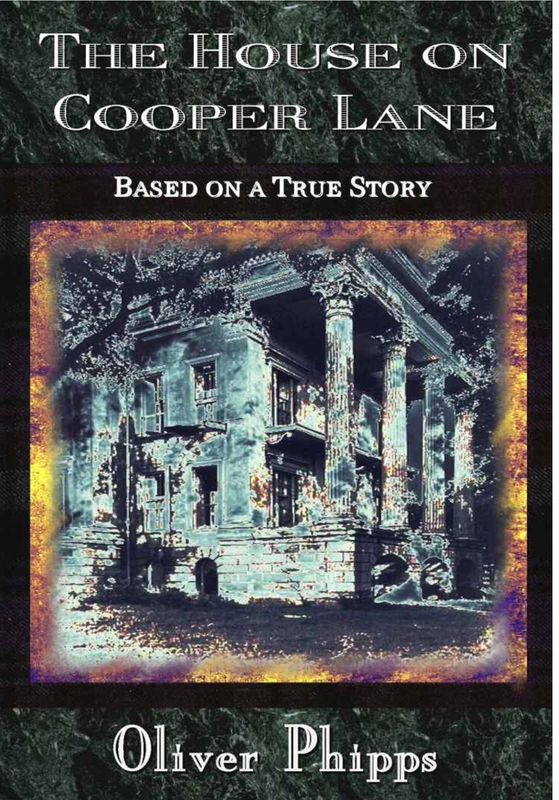 Can Bud find out what happened at the once great house on Cooper Lane? “As the day wore on, he came to a conclusion that helped him resolve the turmoil in his mind. Bud decided that as long as he wasn’t physically threatened by the invisible specters in the house he wouldn’t leave. If however this ghost or whatever it was showed an ability to harm him physically, then he would move. These little things do spoil the overall effect of the book and I felt the conclusion was a bit of an anti-climax but I’m not a huge fan of short stories and among the few that I have read this year this wasn’t too bad. If you’re going on a train or coach journey for a couple of hours this is a good one to pass the time if horror and suspense are your preferred genre, however if you’re looking to get emotionally invested in a book and want to be terrified, you might find this read a little too subtle despite being based on a true story. This would have been a DNF for me — can’t abide convoluted sentences and repeating. Good for you for soldiering on. It very nearly was a DNF.